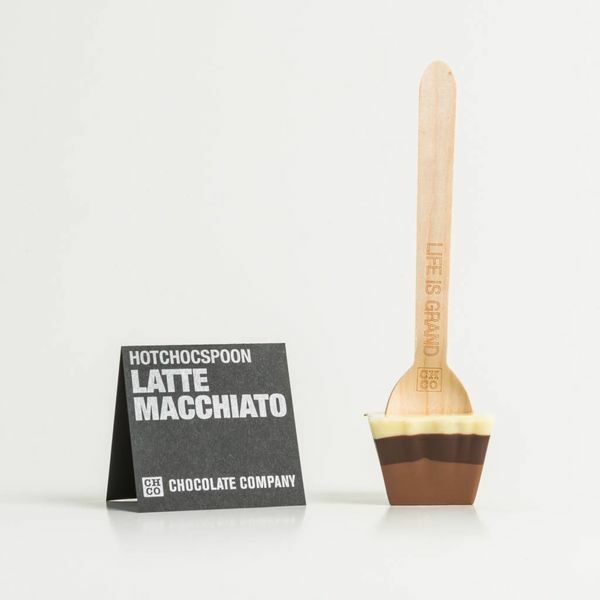 The Hotchocspoon, our great pride. 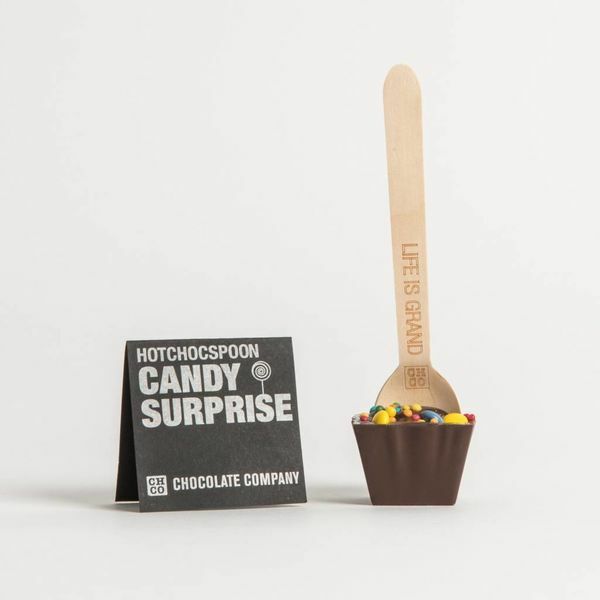 Here we started; an endless adventure of different flavors making chocolate milk. 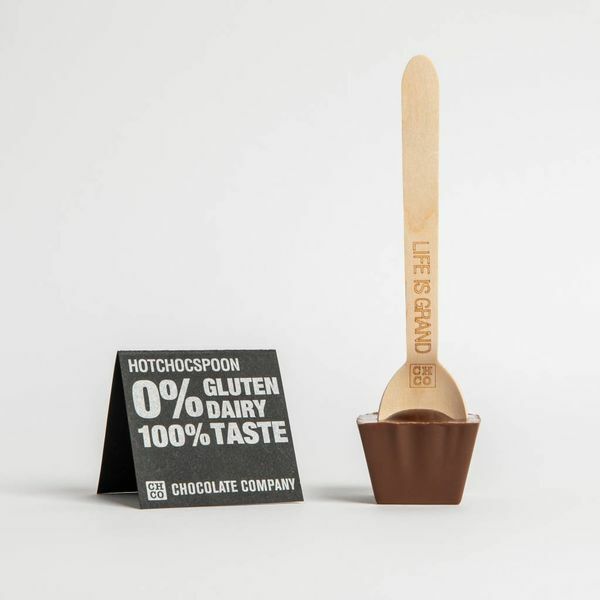 Top chocolate together with other natural ingredients make the tastiest combinations. Our chocolate designers are happy with it for days, weeks, months and years and pay personal attention to every recipe. 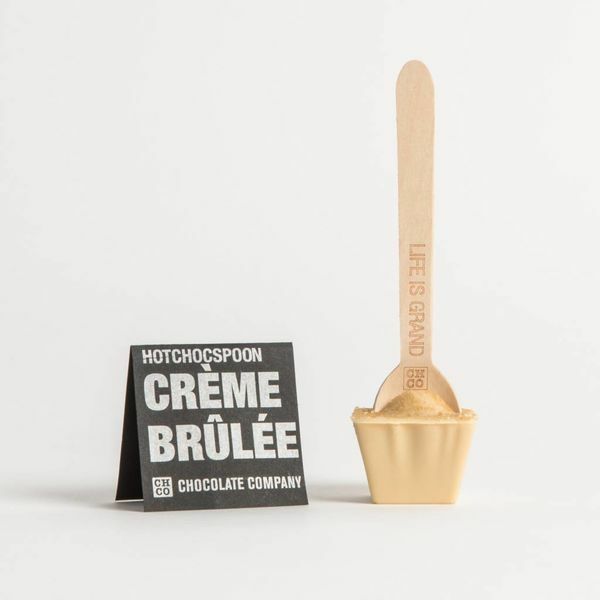 To make everyone dream every time at a steaming cup of chocolate milk they have made crazy combinations. 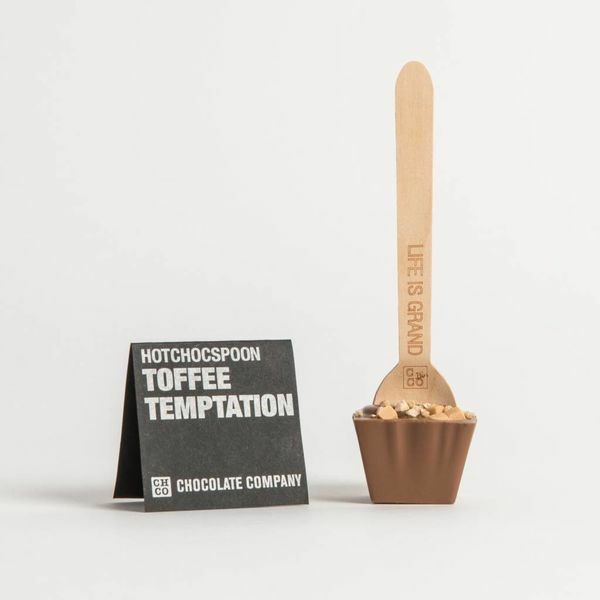 Bek calibration here how to make our chocolate. 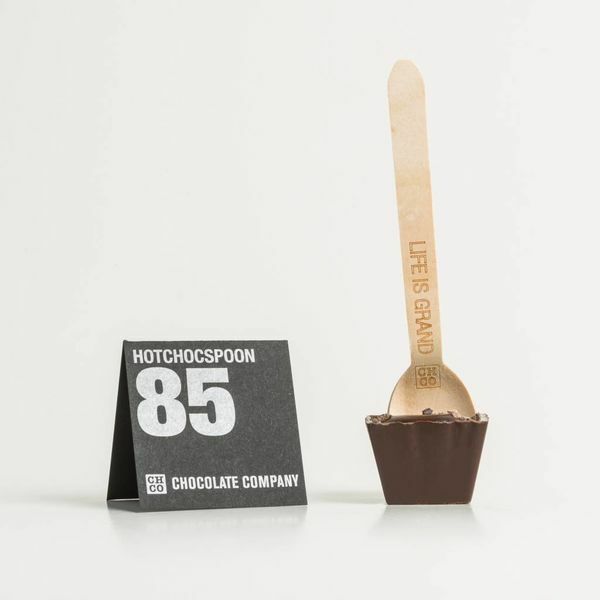 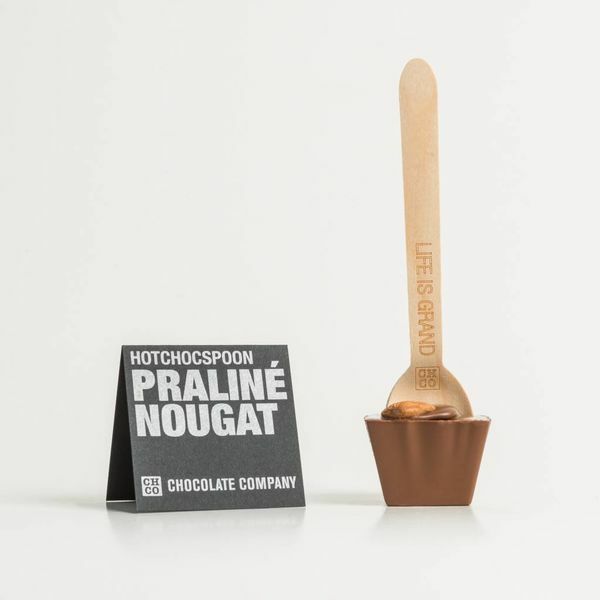 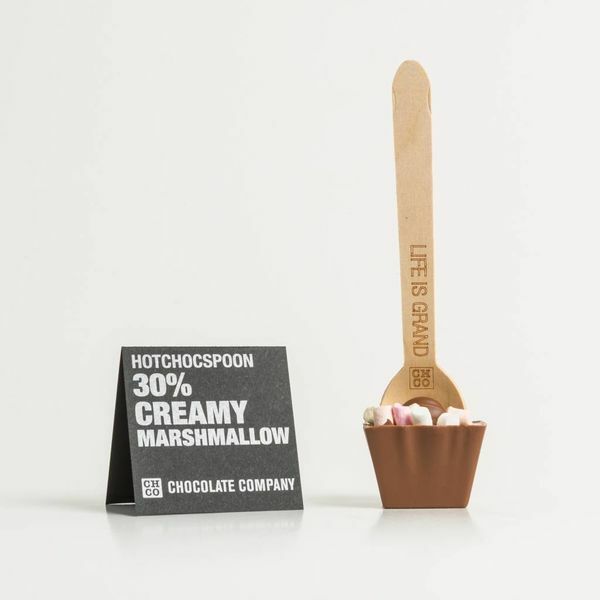 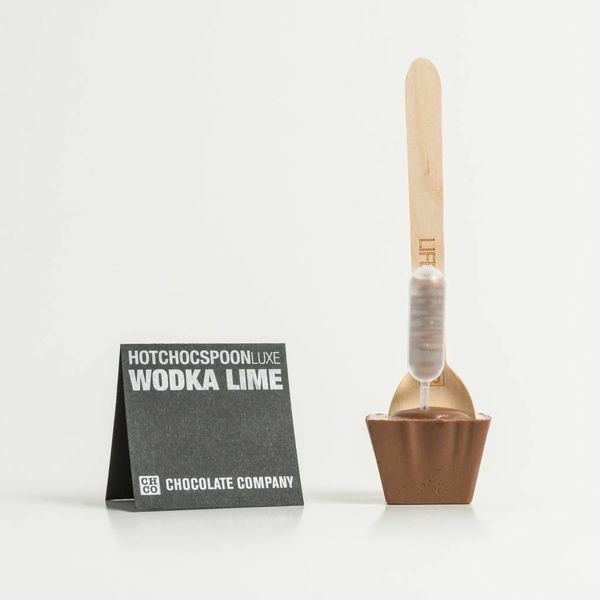 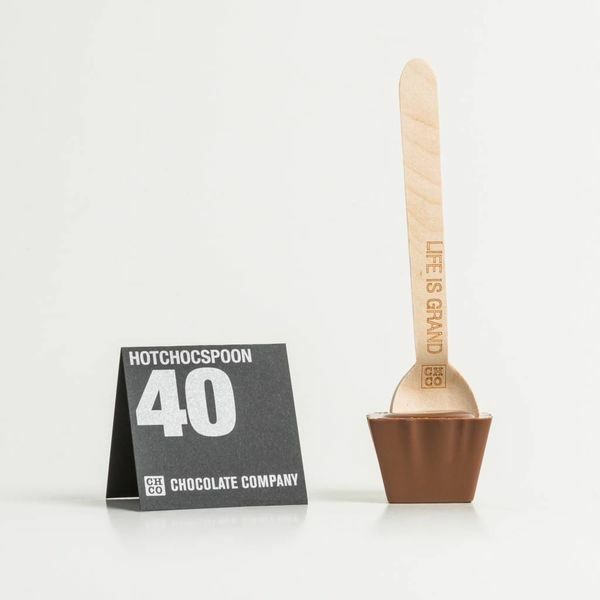 The Hotchocspoon is Chocolate Company's hot chocolate, available in more than 60 different flavors of white chocolate to the purest! 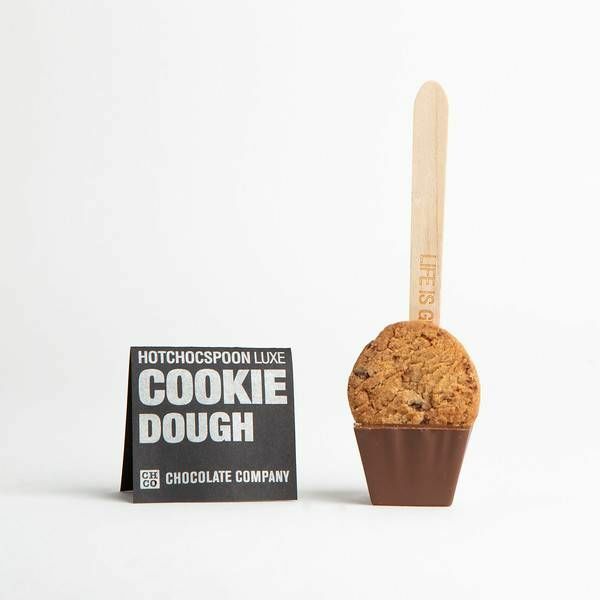 Easy to order and send online.